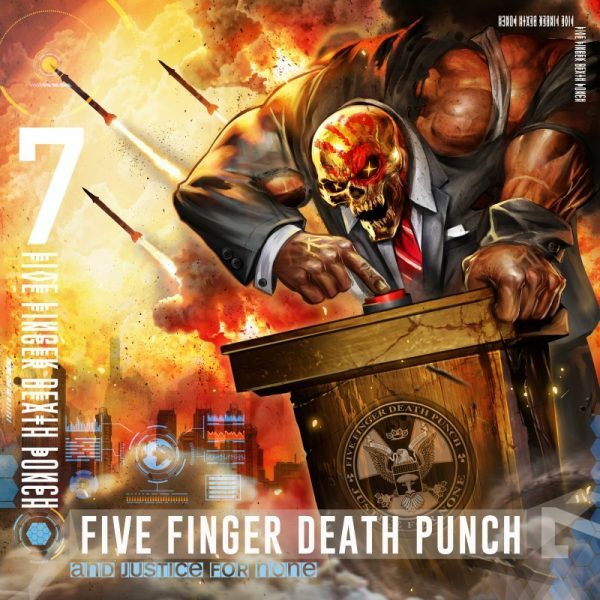 A variety of pre-order bundles for And Justice For None are available at the official FFDP website – https://fivefingerdeathpunch.com/. 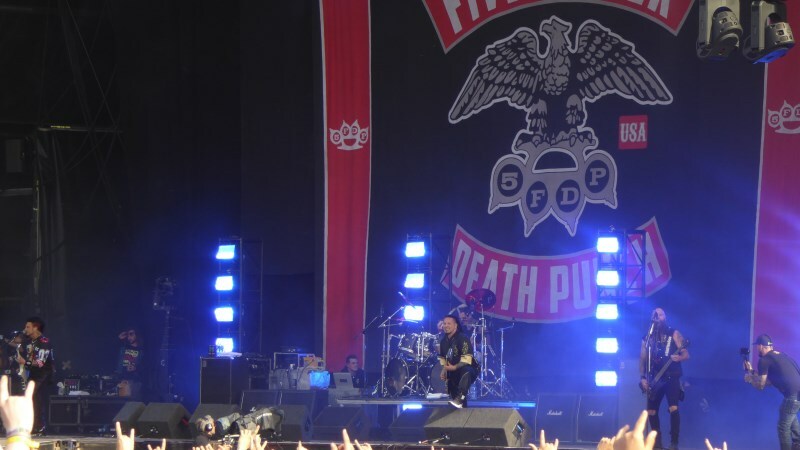 More from the world of The Death Punch as and when we get it! 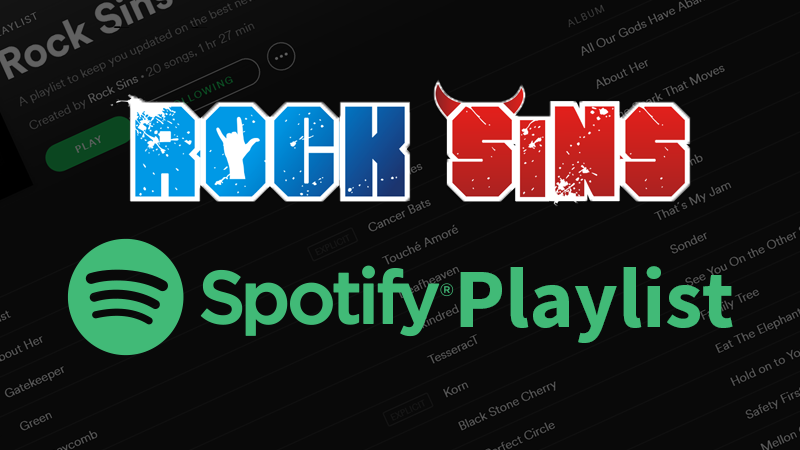 *UPDATE* – You can read the Rock Sins’ review of And Justice For None right here.